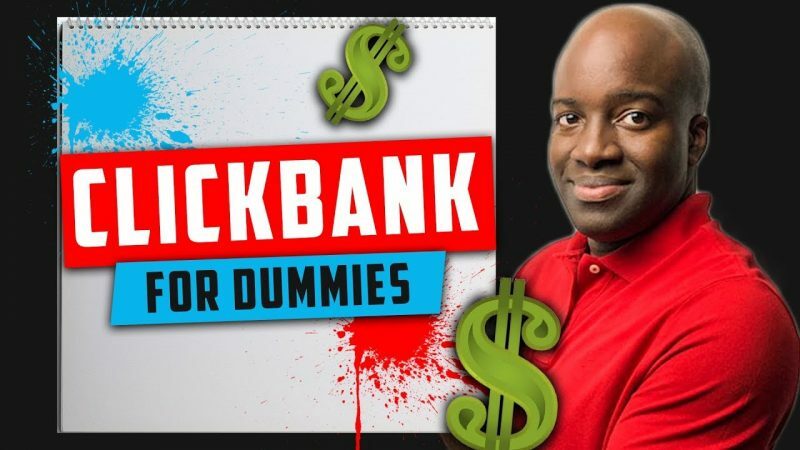 In this video, I’m going to give you an overview of clickbank, the best ways to pick a hot product to sale and how to sell it. 2. Find out where people are online who will be interested in that particular clickbank product. I hope this overview of Clickbank helps bring a better understanding to those who are just starting out. Love the tips, Jon! Thank you! 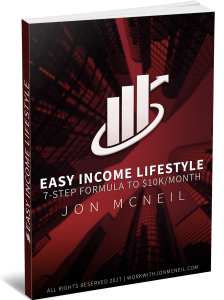 Jon do you still recommend 8minute profits program? Also is expensive with the up Sells?Enjoy your work. Thanks for such USEFUL info. How do I change what I want to promote, I'm stuck I set up don't know what else to do. Thanks for the great info! Just subbed! Did not know about CB engine will definitely be checking it out! Can people go on Amazon and find products to promote for free on Amazon?. I mean if theres something I'ved used and I know it's good, how do you do it. Plus can a Chromebook be used for this? Subscribed. Here is a good informative video. We also have some of our own videos that individuals did, and are getting started on wanting to genuinely help people grow their businesses as well. We are seeking new ideas and hope that people can give this kind of genuine advice. In the event that you got time, have a look at ours and reveal that which you think. Could you work with me to help me get started?